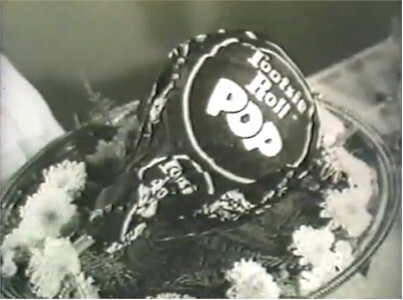 Thanks, KTVK, for the mention of Tootsie Roll Fudge. I found an old print ad and added it to the Food, Candy & Drinks gallery (although it may predate the Boomer years a bit). Aside from "Tootse Roll Pops" and "Tootsie Roll" Candies..
they no longer make and sell.